System 800xA is not only a DCS it’s also an Electrical Control System, a Safety system and a collaboration enabler. 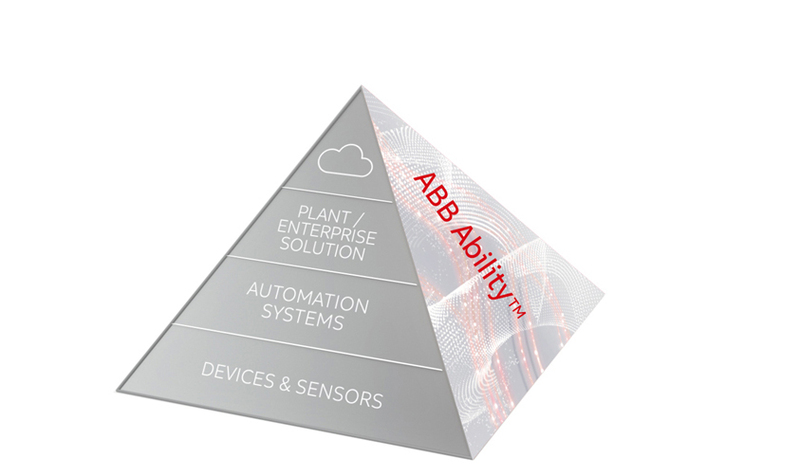 Why is 800xA now ABB Ability™ System 800xA? 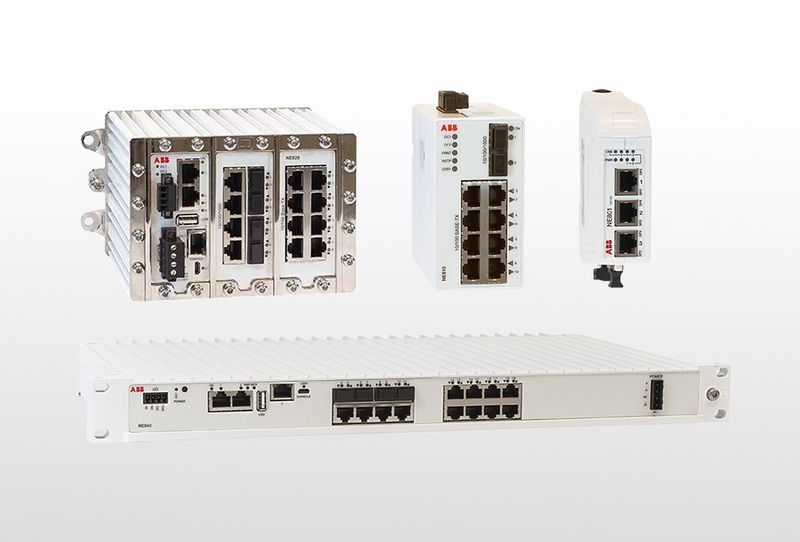 ABB unifies and simplifies access to all its digital solutions under the single platform - ABB Ability™. 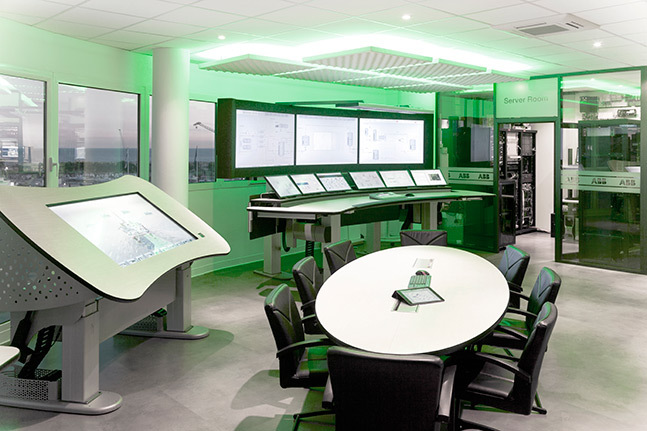 System 800xA becomes part of ABB Ability portfolio. 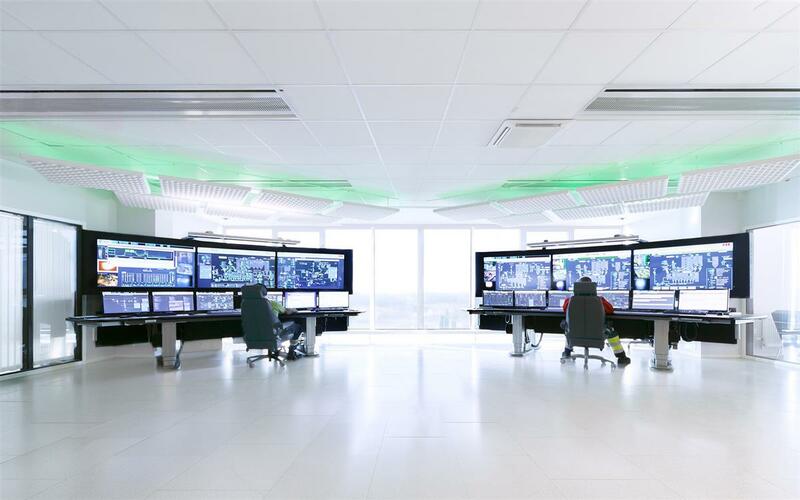 Your control system’s network is critical to reliably monitor and control your process. Don’t trust just any network equipment.Depend on 800xA Network switches and wireless routers. Who among your operators will leave next? Enter the Automation Arena and learn from process automation experts how a dynamic and collaborative environment can help.